Space for boats, campervans, tents and caravans. We may have some apartments available. Please email for details. New parking area for RIBS – For those who are camping here. We are next-door to the Festival site, so you won’t find anywhere closer to stay. We are only 500 yards from entrance A2, easy walking distance! For an additional fee, we can drive you to the festival in our golf buggies. Discounted Isle of Wight Festival VIP tickets available – For our customers only. Dedicated grass camping fields available, with pump-out facilities. On site: marina restaurant, late night bar, children’s play area and shop. 24-hour security around our site. Water taxi services to our own pontoon (for transport here or pleasure trips). If you want to source a campervan locally, which can be delivered to our site ready for you, they can be rented from Isle of Wight Campervan Holidays. Please note that you will still need to make your separate booking with us. Click to open a larger version This shows how close our marina is to the main festival grounds. Easy walking distance! Being sited next door to the Isle of Wight Festival grounds, we are ideally placed as your base for the weekend. So whether you want to bring your boat, campervan, caravan or tent, we have the space and a warm welcome waiting for you. If you wish to enquire about staying here during the Isle of Wight Festival weekend, please click on the appropriate link below to submit an enquiry form with your details. We will then send you an information pack providing full details of the facilities that we can offer and a quote for your stay. Give it a go and set the ball rolling for a wonderful weekend that you will never forget! Please make sure that you click on the correct link for the type of booking that you are making, so that we present you with the correct enquiry form. 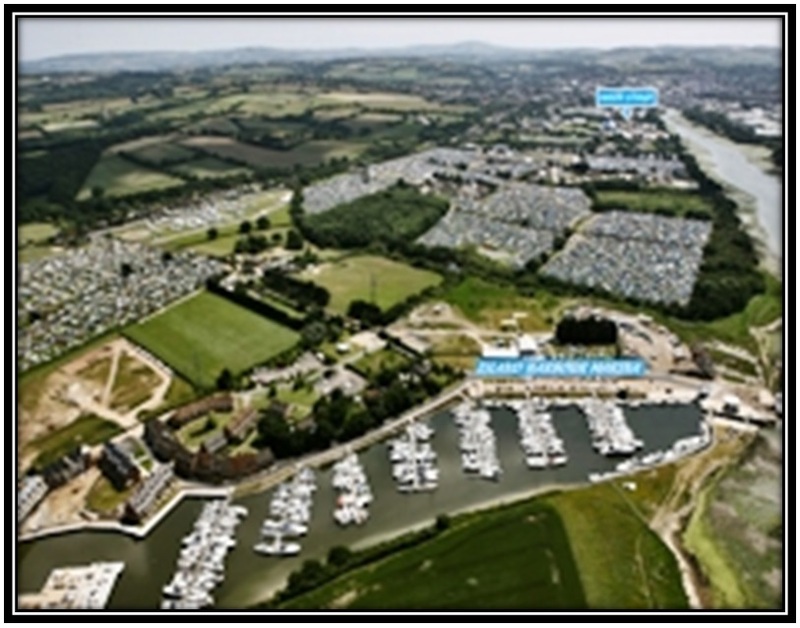 Marina berths and campervan/camping spaces usually sell out many months in advance, as we are so close to the Festival ground. To avoid disappointment, please book early. Other than on the Festival’s own grounds, you will not find anywhere closer to stay! For more information about the IOW Festival and the bands playing, please visit the Isle of Wight Festival website. Get yourself a ticket. It’s a fantastic event, to which our customers go year after year!